Wachakal community is an electoral ward in Karasuwa Local Government of Yobe State. Wachakal is few kilometres away from Nguru the Local headquarter of Nguru Local Government and shares border with Jigawa state. The Major ethnic groups in the community are Manga (Kanuri) followed by Bade and Fulani, with a population of about 5000 people who are predominantly farmers and fisher. It cannot be more urgent than now to track/monitor development interventions in the region especially national and sub-national budgetary appropriations while providing oversight to special funds for the reconstruction of Yobe State- one of the theatres of terrorism. 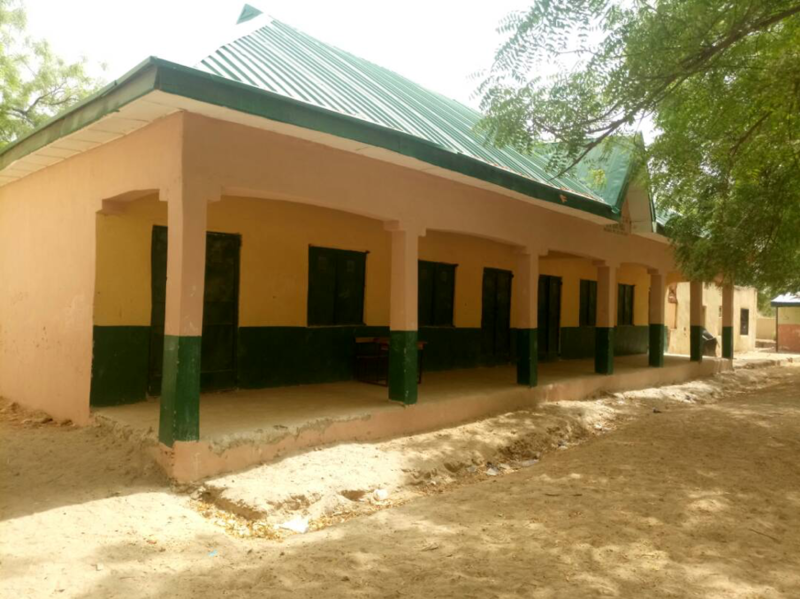 Therefore, Follow The Money Team has activated #ConstructWachakal to track NGN 15 million for the Construction of 4 (4) classrooms at Wachakal PS, Wachakal, Karasuwa LGA, Yobe State. 18 April 2018: As at the time of the outreach, the project has been fully completed and furnished. Though based on the evaluation of the team, the project execution is about 70%. The furnitures for the classrooms and staff quarters have been procured and currently in use. 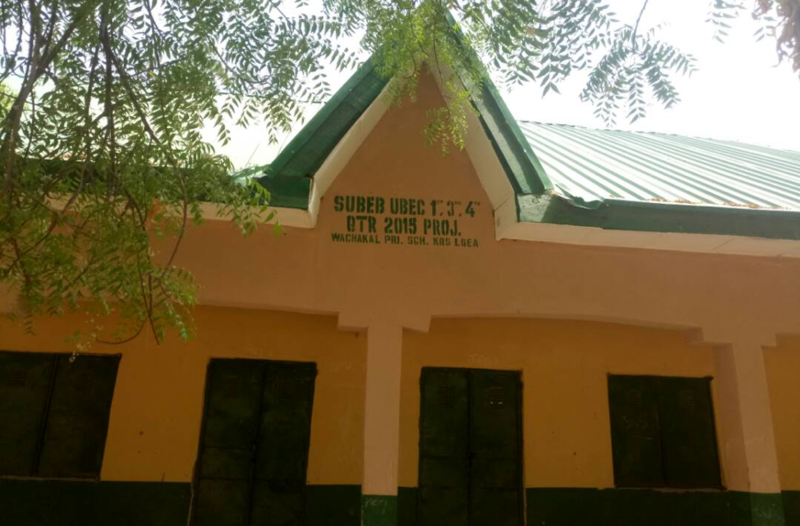 18 April 2018: Mr Lawan Charagu, further enumerated that though the project has been completed, the school lacks sufficient classrooms as presently they have 6 blocks (4 Old and 2 New classrooms) and only 10 teachers which are not sufficient to match up with the more than 600 pupils. Mr Lawan appreciated the government for providing them with classrooms but further requested that more classrooms should be added. 18 April 2018: During the community outreach at Wachakal, it was observed that the project was successfully constructed. 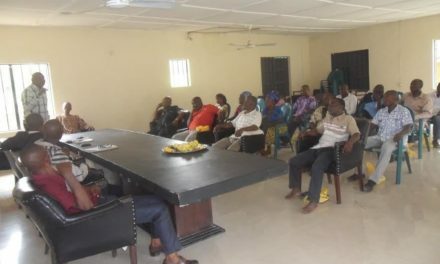 The community leader Mr Lawan Charagu in an interaction with the FTM team highlighted that the community had full knowledge of the project, although they did not know that NGN 15 million naira was released for the construction. 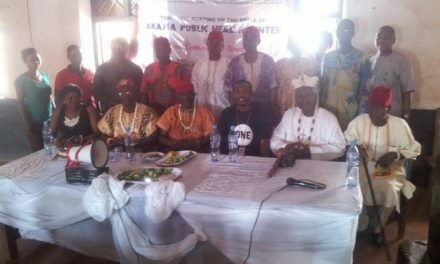 He stated that the current source of water in the school and community is a mechanical hand pump and boreholes.